TRAVELING THE WORLD OR JUST TO SFO? "The Procurement Manager's, Admin Assistant's, Global Travel Manager's and Executive Decision Maker's - dream come true." Get Receipts for Billing, Dedicated Service Apps and White Label Corporate service without compromising quality of service, due process and integrity in service parameters. Our Core Values and Mission Statement are built with a passion of 21st Century Forbes 500 Business Culture in Mind. Let us focus on you and your needs. ​SCALE-ABLE , SUSTAINABLE, LEAN MANAGEMENT AND PRODUCTIVE. Let more be better and let the efficiency level of your business be set to shareable. We have solutions that make commuter shuttles affordable and increase productivity of your human capital. We will, through a process of sharing allow your business to be a bit greener and your bottom line to revel in the glory of your investment. True Elegance's fine lines predicate only the best of intentions for its corporate demographic. ​WHEN IT COMES TO BUSES IN SAN FRANCISCO, WE HAVE YOU COVERED. We have San Francisco Mini Coaches, San Francisco Charter Buses, VIP Sprinter Limos and Executive Vans, SPAB (School Pupil Activity Bus) rentals, Prom Bus (Pupil Activity Bus) rentals and are a well rounded overall solution to any Ground Transportation need. Going out to Wine Country or spending a leisure weekend with friends around town, True Elegance's wide choice of vehicles are ready for your charter. Wine Country is the backyard of the San Francisco Bay Area, and fortunately for you, we have an established presence in the Napa Valley as well. Easily order Sedans, SUV's, Buses, Mini Coaches and Motor Coach Buses last minute or on the fly. 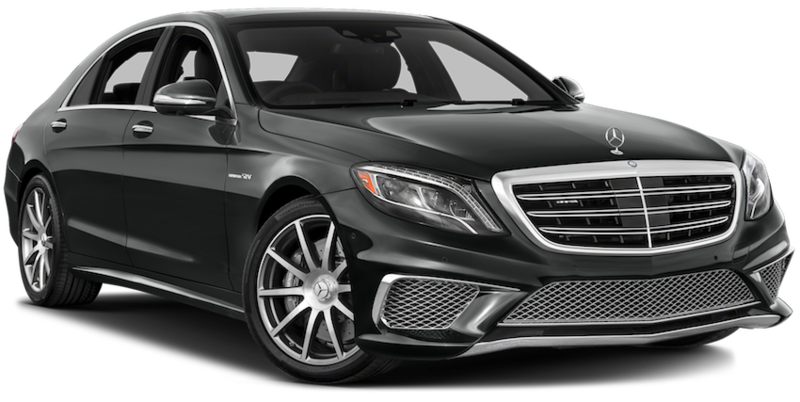 We have Mercedes Sprinter Executive Shuttles and Sedans & SUVs only 10 minutes from APC (Napa County Jet Center) and a wonderful concierge level staff available to plan your Wine Tour Intinerary! Call 707-648-2222 for more info. 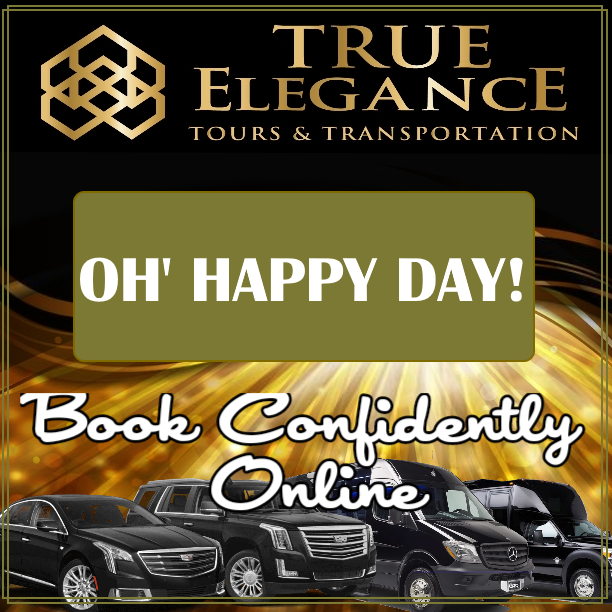 True Elegance provides unmatched Airport Car Service and excels in on time performance and passenger safety and comfort. With a Large Fleet ranging from Sedans, SUVs, VIP Vans, Luxury Mini Coaches to full size Motor-coaches, we are your one stop San Francisco Airport Limo. CA Senate Bill 1339 requires 50 employee or more companies to have some sort of commuter program. Why not maximize that deduction with an Employee Commuter Shuttle Program which increases prductivity and reduces commuter stress? Have less than 50 employees? We can still offer such benifits with our share model. We have SPAB buses, Luxury Limo Buses, Executive Charter Buses and can deploy within hours of a service call. Stretch Limousines and Exotic Rentals are perfect for your wedding day, but what about your entourage of family and friends? Easily book a Limousine Bus, Mini Coach for your wedding transfer without them worrying about drinking and driving. Professional Valet Service, Parking and Shuttle service from True Elegance makes it easy to orchastrate your wedding's every transportation movement.